Sounds a little foolish now, right? Technology will change, often far faster and in radically different ways than anyone anticipated. For your business to keep up, and thrive, it helps to have intelligent solutions that grow with you. That’s where RICOH/Lanier Always Current Technology comes in. Always Current Technology is the first series of RICOH/Lanier Intelligent Devices. This series is designed to meet the constantly changing needs of today’s digital workplaces. Whether your business evolves gradually or needs to pivot quickly, Intelligent Devices can keep up. CURRENT: Your Intelligent Device isn’t limited to the functions present when you receive it: its platform allows you to install the latest features and enhancements as soon as they’re available. Your device can be upgraded in the field remotely, and you have break-through support options. SCALABLE: New productivity tools will be available when you need them, so you can tackle document management workflows, access software solutions, connect to cloud services, and utilize free productivity apps. Your device will grow with you. SECURE: Outstanding security measures—including built-in counter-measures, digital signature requirements, and a Trusted Platform module that validates the core controller programs—provide protection from threats. 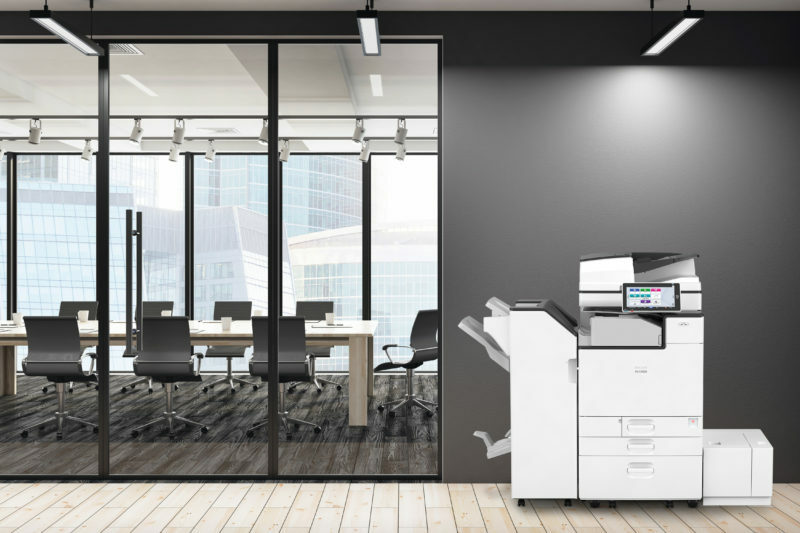 Advanced security features—including encryption, authentication, and restricted access to print output and data overwrite—protect your data without hindering your business’ productivity. 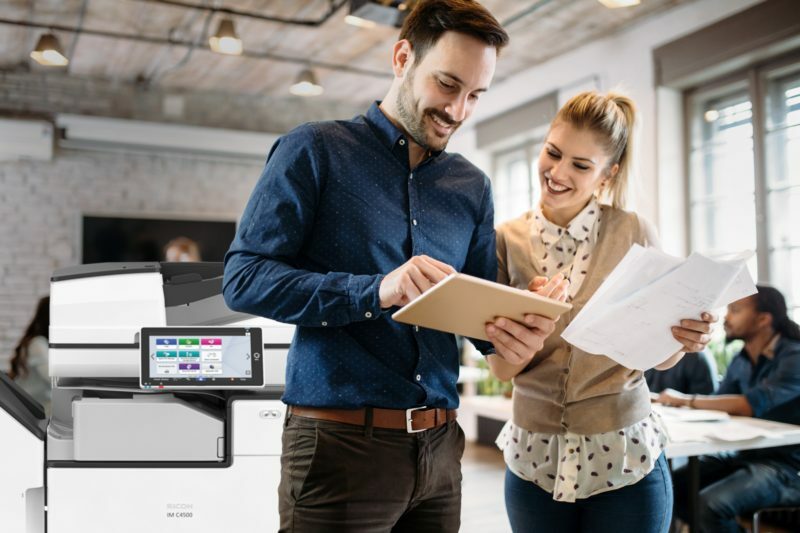 RICOH/Lanier delivers a future-proof platform that is scalable, secure, and simple to operate, using superior and environmentally sustainable technology. Your Intelligent Device can be counted on to help your employees work faster, smarter—making it a smart investment in your business’ future. To learn more about how RICOH/Lanier Intelligent Devices, contact Modern Office Methods.